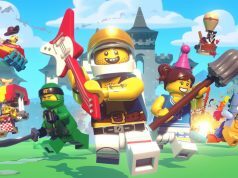 Warner Bros. Interactive Entertainment has announced the new Wave 8 expansion packs for LEGO Dimensions including The Goonies Level Pack (71267), the Hermione Fun Pack (71243), and LEGO City Fun Pack (71266). 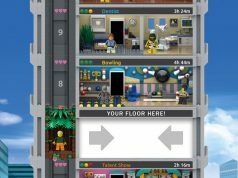 These expansion packs will be available starting on May 9. Check out screenshots and the press release below.